As the reputation of the Ferroli Modena HE boiler range continues to spread, the domestic sales force continues to expand and we are very pleased to welcome three new Area Sales Managers to the team. Paul Ricketts, Shaun Deakin and Jon Harcourt are now on the road, covering the North London & East Anglia, Yorkshire & Humberside and South West regions respectively. Paul has seven years in the boiler industry under his belt, having worked with Remeha for two years and Vaillant for five. Prior to that his experience covers a range of related industry sectors, including tiles & adhesives, aggregates and builders merchants. 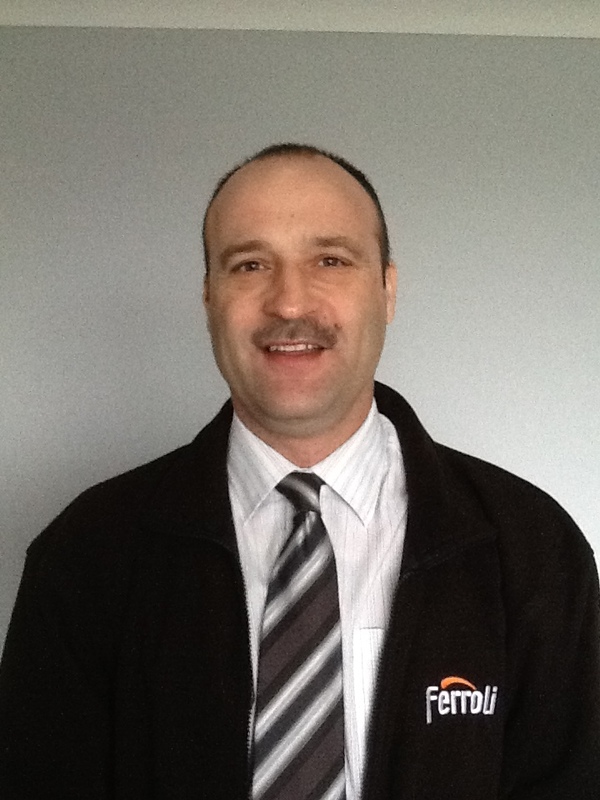 Shaun also joins Ferroli from Remeha and has a lifetime’s experience in the buildings industry, including 13 years at plumber’s merchant Graham’s, eight years at Siemens Building Technology and three years at PTS. 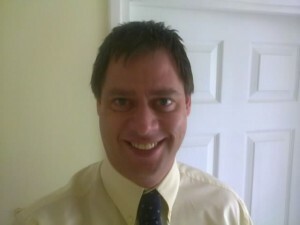 Jon’s industry career includes two years with Worcester, Bosch Group as a technical support team leader and more recently, two years with Wolseley where he was a sales manager for the company’s renewables product range. Paul, Shaun and Jon are all very keen to meet Ferroli’s customers, past, present and future, so if you would like to find out more about the stunning Modena HE boiler range, get in touch today and they will be pleased to come and visit you.